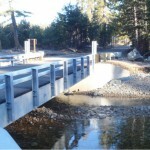 Construction included cast-in-place structures, box culvert drainage structures and concrete shotcrete lining including bar reinforcing steel and concrete finish. 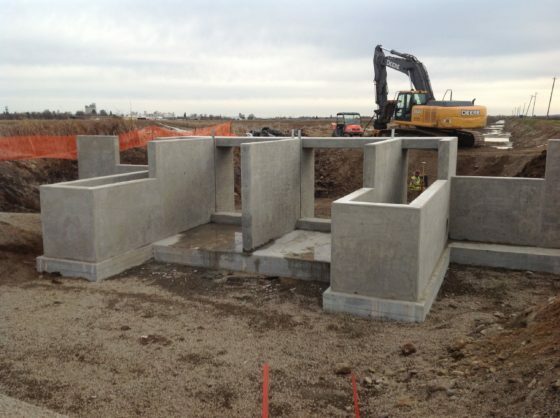 R N R’s cast-in-place structure construction occurred on time within the contract in accordance with the obligations of the contract technical specifications. R N R also successfully achieved the client’s quality control and quality assurance goals and measures.